So I heard you guys like Ferraris. 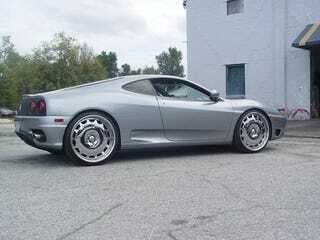 This 2006 360 Modena was customized by Ingram Motorsports out of Greensboro, NC. Those are 22's front and rear. Good night Oppo, sweet dreams.